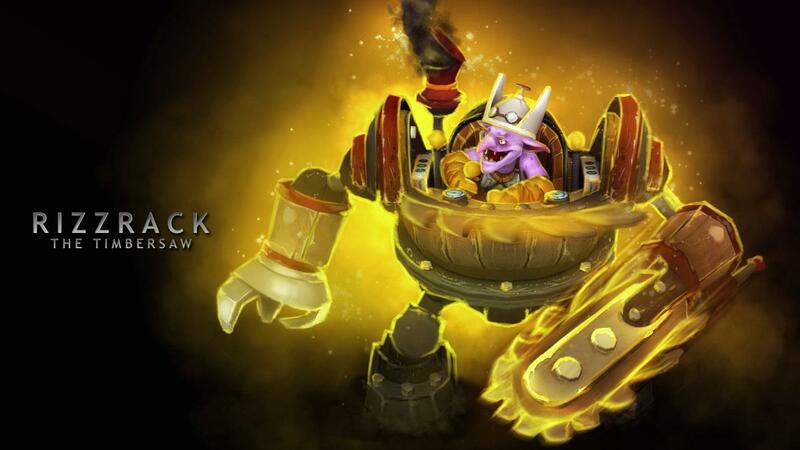 A new hero was released in DotA 2 Test Client: Timbersaw (the Goblin Shredder in DOTA). – Ancient Apparition: Fixed status effect ignoring magic immune units (HP Freeze and Shatter). – Silencer: Fixed Last Word not being triggered by Invoke. – Slark: Fixed Pounce leashing illusions. – Undying: Fixed Decay providing too much healing to Undying. – Fixed Shadow Blade interaction with Cleave and Critical Strike. – Fixed Cycloning yourself causing you to take damage from Orchid.